The Eretic Snowscoot is developed by scootering legend Kevin Demay. Built with as many references as possible to a regular stunt scooter - Though modified to suit riding in the snow. 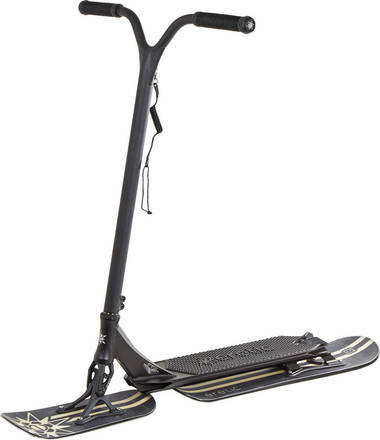 With a weight of only 4.9kg you will have no problem transferring your scooter skills to the Eretic Snowscoot. All materials are chosen very wisely and also draws on the experience of the whole Eretic team. 6061 T6 aluminum and 4130 heat treated Chrome steel. The deck is covered in a super grippy textured material. 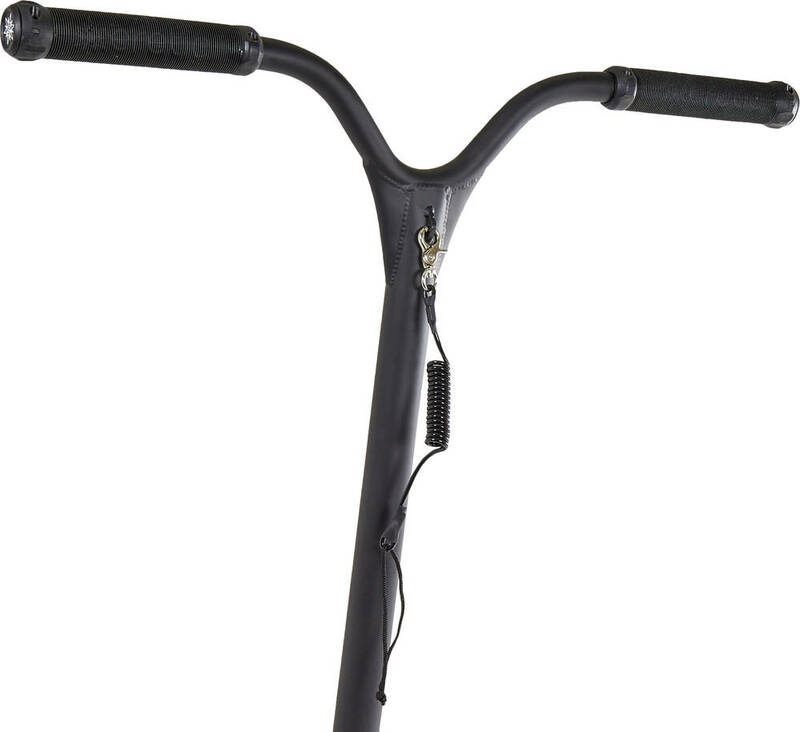 The pivotal fork helps absorb the contours of the mountain and helps ensure a much smoother ride than other snow scooters on the market. 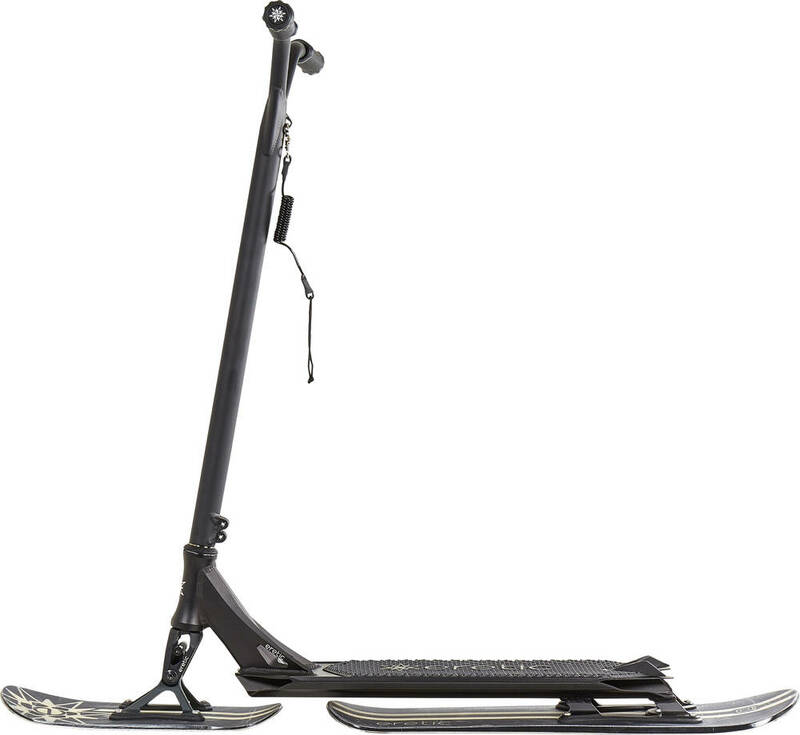 It comes with a leash that attaches to the bar - So it won't continue down the mountain if you fall of. 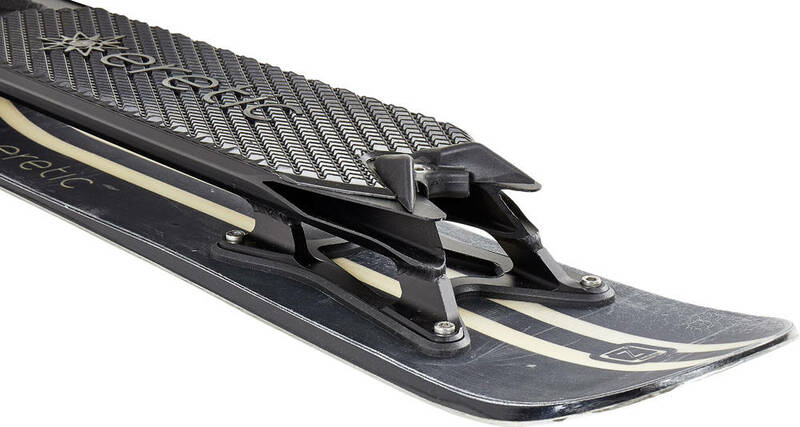 Bonjour, dans l'ensemble la snowscoot est très bien, maniable, légère. Parfait pour rider. Il y a juste un peu de rouille qui apparait sur les "carres" malgré qu'on l'essuie à chaque fois. 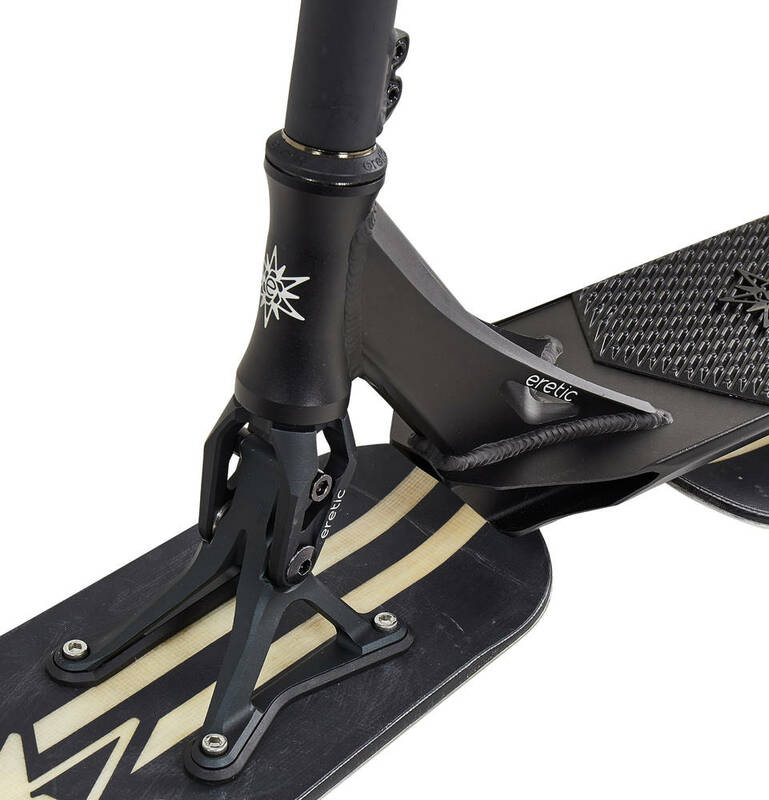 Super produit, juste attention lors de l'assemblage, les vis sont difficiles au vissage, hormis cela, parfait, génial en glisse et super fun, livraison Skatepro nickel dans un délai super court.